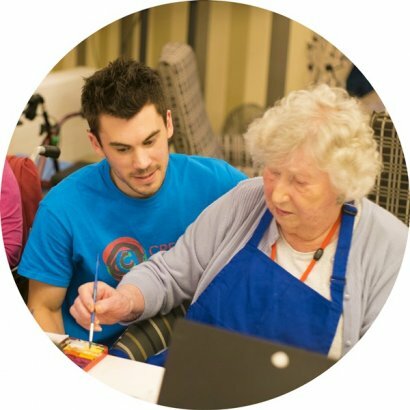 Franchise - Creative Minds - Accessible Art Sessions For Everyone! Whether you’re looking for a lifestyle business to fit around your commitments or to build a more substantial business and even take on freelancers, our affordable and flexible franchise opportunity can work for you. 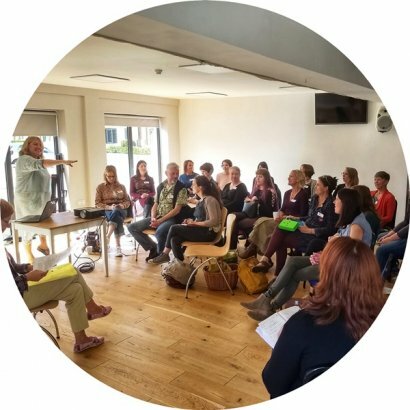 Joining Creative Minds will enable you to build a thriving business in your locality, empowering people through your sessions whilst managing your time to suit your personal commitments. You may choose to build your business up to a full-time commitment and beyond, by taking on freelancers, enabling you to fulfil your business goals and ambitions. 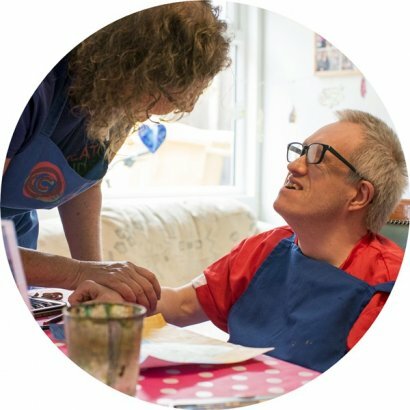 As a CM Artist you’ll be delivering empowering and accessible art sessions on a regular basis to vulnerable people, making a big impact on their lives. On each visit you’ll see the participants grow in confidence and share in their sense of pride at what they’ve achieved. Our flexible and affordable franchise opportunity can work for you and in the way that you want it to. 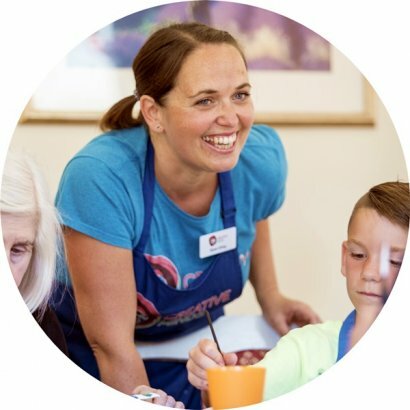 If you’re looking for an opportunity to work with vulnerable people in your local community by enabling them to explore their creativity and something that’s flexible around your other commitments, then this business could be perfect for you. If you believe that the arts can have a huge impact on people’s health and wellbeing, boosting their self-confidence and esteem and is important in providing them with an opportunity to explore their creativity and express themselves; then you’ll feel at home in our community. If you love art and love supporting others then joining Creative Minds is a great opportunity to do what you love every day. As a CM Artist you’ll manage your own time devising and delivering art sessions to your clients around your other commitments. You choose you hours and your level of commitment, and we’ll be there to support you every step of the way. Extensive training in all aspects of the business. Our Business Manual and Art Sessions Book. Marketing materials such as leaflets, business cards, compliment slips and more. Art materials and equipment to deliver your sessions. Documentation and templates for business operations. Added to our private community groups. Dedicated support and mentorship from our Community Development Manager. An exclusive territory to operate your business. Part of an established and trusted organisation in the social care sector. please request our Franchise Booklet. ...If not please visit them to gain an insight into what we do. If you don't have a 'Driving Licence & Vehicle' we will not be able to proceed with your application.